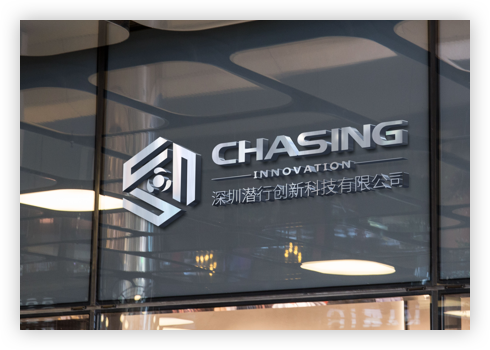 CHASING-INNOVATION Technology Company (CHASING-INNOVATION) is R&D and Manufacturer dedicated underwater drone products and solutions. At present, our products are sold to more than ten countries and regions in the world and leading the world in the field. Founded in 2016, Headquartered in Shenzhen, China and has branches in Beijing, Kunming and Chengdu. The founding team is a group of executives and technology geeks from the Huawei/LG/CSIC(China Shipbuilding Industry Corporation). With extensive experience in product development and management. We are committed to becoming a leader and innovator in the field of underwater robots, chasing the innovation, and continuing to provide the most powerful and best-experienced revolutionary products and solutions for underwater applications.